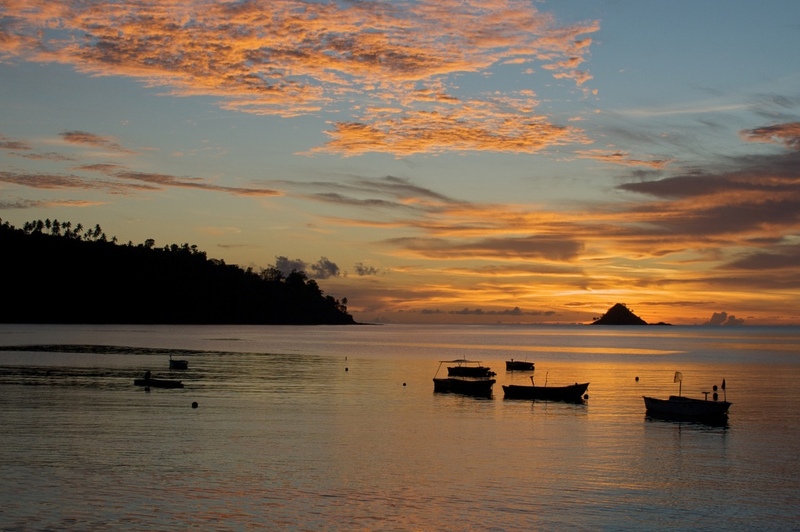 Join an exciting and growing work on an Indian Ocean island community. You’ll join an existing team to help with the expansion of an English teaching and training program. Other ministry avenues can include medical care, sports outreach, literacy and other forms of education; all functioning under the umbrella of a service office managed by the team. All team members will need to come prepared to teach English or play a TESL support role. All team members are required to have either professional teaching experience or completed an online TESL certificate of 120 hours or more (or equivalent degrees) and having observed or taught a TESL class (at least 12 hours.). Team members may also need church planting training in their own country before arrival on the field. Desire prior experience working with Muslims; prior work with a church planting team or other type of ministry team; Knowledge of other languages, especially French.